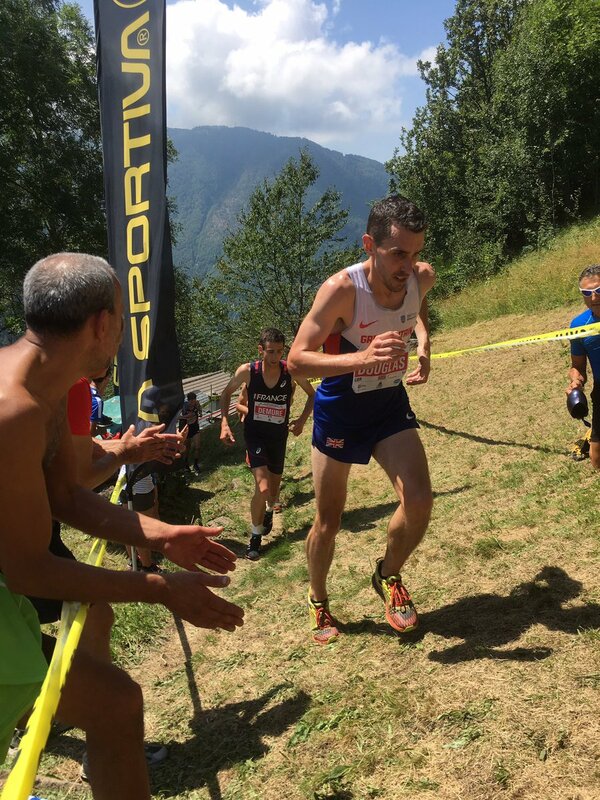 Andy Douglas is currently one of Britain’s most successful mountain runners, consistently performing well at the European and World Mountain running championships since 2014 (placing 6th at the Worlds 2015). But, prior to competing on the hills, Andy was one of Scotland’s top road/cross country runners. 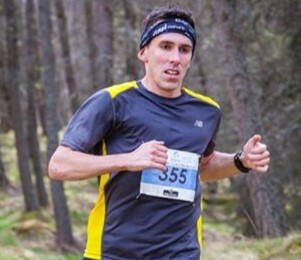 Here, in a special Q and A for scottishathletics, Andy chats about transferring his focus to the hills. How successful were you on the road/XC/track? From earning my first Scotland vest when the Home Countries International Road Series took place back in 2010, I have represented Scotland on a number of occasions on the Road and XC. 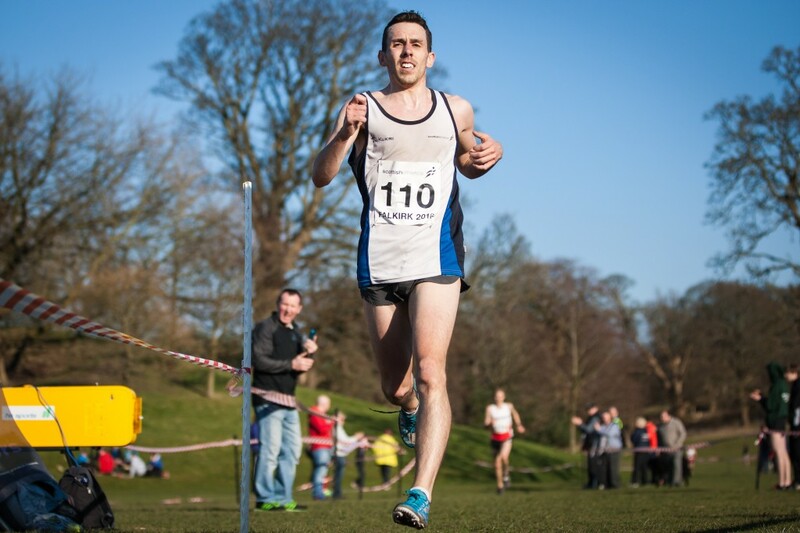 Probably my best results in a Scotland vest was winning the Frank Duffy 10-mile race in Dublin in 2010 and 2014; and in XC winning the Home Countries International in Falkirk in 2016. Why did you decide to try mountain/hill running? From around 2012 my ultimate goal was to qualify for the marathon in the Commonwealth Games in Glasgow 2014. During the qualification period, I kept sustaining multiple injuries that left me frustrated and unable to make the improvements in race performances that would give me a realistic chance of achieving my target. After the marathon in London (which was the last opportunity to post a qualifying standard) I decided that I needed to try something completely different in order to rediscover my passion for the sport. Having grown up in a very rural setting in the far north of Scotland, I felt like it was a natural transition to get back to the hills and wide open spaces so that’s when I decided to target mountain and hill racing. How has your training changed, do you include specific sessions for hill work? My coach (Sophie Dunnett) and I work together in adapting my training slightly to prepare me for specific types of mountain racing. I still maintain key 5k/10k type flat sessions all year round, however in the Spring we start to introduce longer hill reps which can total almost an hour long in duration (even longer sometimes!) so that my legs get used to longer, sustained climbing and descending. Sophie can get pretty creative with some of the hill reps sessions she gives me, and I can guarantee that they will stretch my limits of endurance! What new skills has mountain running given you? I think there’s been a number of benefits both physically and mentally that mountain running has given me. Physically, I’ve improved my core strength more so than training just solely for the roads did for me, and I probably have a bit more strength endurance from the uphill aspect. I do believe my attitude in racing has improved as well and perhaps I have become more resilient than I used to be, because in mountain running you realise how much strain your body is capable of going through and I like to think that I can transfer that now to road racing and xc. Many runners new to the sport struggle with the descents. Do you have any words of advice? It’s definitely something that is key to being a successful mountain runner and needs to be practised. When I compare myself to others, descending on more technical ground is definitely not my forte! It is something that I’ll continue to work on, and my advice to others is to incorporate fast descents into your hill reps. Always try though to strike a balance whereby you don’t put yourself at serious risk of injury. 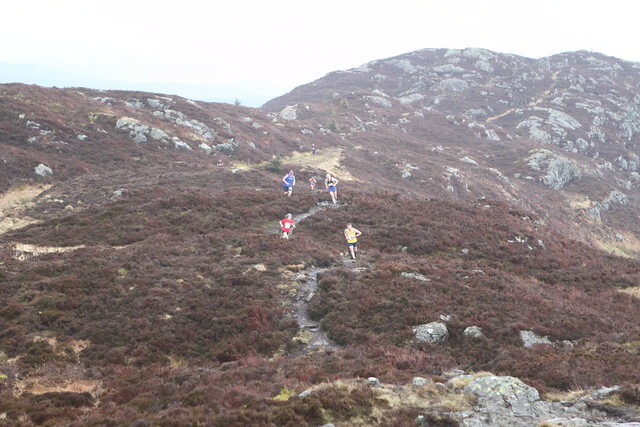 How has hill running affected your overall performances on road and cross country? I would say so far it has complemented each other well. On the road, I set my current half marathon PB in 2016, two years after beginning to race on the hills; and at the end of last year I came within four seconds of my 10k PB at Ribble Valley. It tends to take a couple months after the mountain running season has finished for me to build the speed back up in the legs for road and xc, but injury-permitting, I find I can get into my peak road/xc shape by the start of the new year. Were you successful in your first season or did it take a few years to get it right? 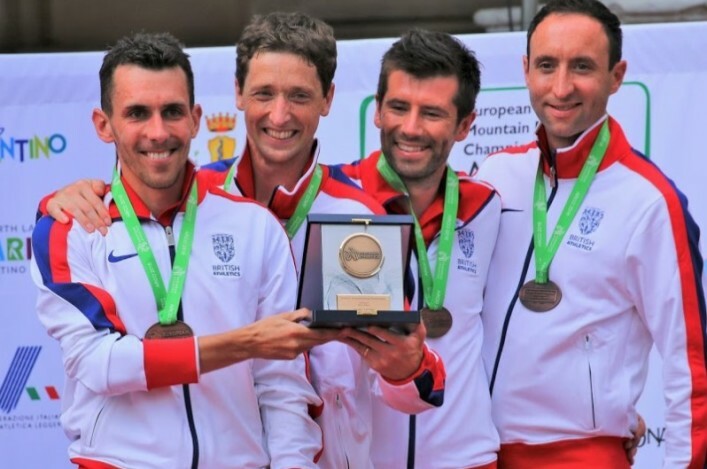 Much to my surprise I made the GB Mountain Running Team at the first time of asking for both the European and World Mountain Running Champs back in 2014, and won my first British Mountain Running title that very same year. Much credit needs to go to my coach Sophie who made sure I was well prepared for both trial races, and I got a lot of great advice from Robbie Simpson when I was on the team so it made the transition pretty seamless. Any words of advice for athletes wishing to give hill or mountain running a go? As with anything in competitive sport, preparation is key. So, if you’re new to this kind of endurance running, speak to your coach or someone you know who has raced on the hills and start incorporating hill reps into your training. Try and target something low-key to race in at first so you can enjoy the experience. There are many hill races across Scotland that are on throughout the year and you’ll discover a really friendly and approachable community within Scottish hill running.